Some people climb Mt. Everest. Others swim the English Channel. Yet for many, the claim to fame they look forward to is competing in – and completing – the St. John 8 Tuff Miles Road Race Festival. Why? True, an eight-mile run is less than a third of the distance of a marathon. However, anyone who has ever driven from Cruz Bay, on St. John’s western shore to Coral Bay, on the eastern end of the island, knows the daunting twists and turns of the road in addition to alternating pedal down on both accelerator and breaks that it takes to negotiate steep Bordeaux Mountain in between. In fact, the climb from sea-level to nearly 1000 feet elevation in 8 Tuff Miles is akin to walking up to the 86th floor of the Empire State Building in New York City. For this year’s event, held February 25, some 1063 runners, from grade schoolers to seniors, men and women, from the Caribbean and abroad can lay claim that they conquered the 8 Tuff Miles feat. Thirty-seven-year-old Shiloh Mielke, from Asheville, NC, ran first over the finish line at the Coral Bay Ballpark with a time of 50 minutes 16 seconds. Erin Ackerman-Leist, age 43, from Pawlet, Vermont, finished 31st overall, but first among the female runners with a time of 1 hour, 4 minutes and 53 seconds. 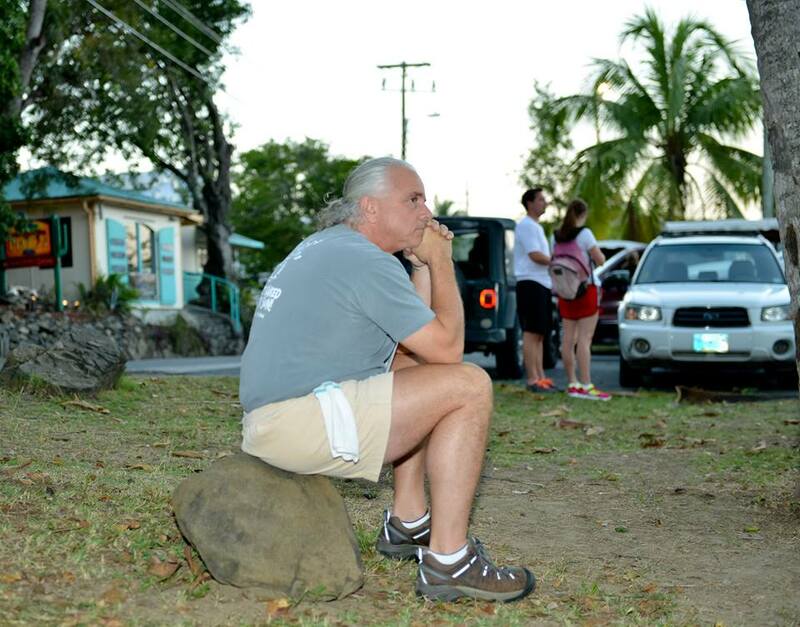 Derik Harrison, age 24 of St. John, was the first Virgin Islands resident to finish; his time was 54 minutes, 6 seconds. There were a couple of cool firsts this year. For one, four-year-old Gideon Lee, from St. John, broke the age barrier by being the youngest to complete the entire 8 (actually 8.38-mile) course. Lee walked the entire way, with dad Gregory and mom Christine, and the trio finished in 3 hours, 5 minutes and 17 seconds. Secondly, and a really special performance came from Army veteran, Travis Strong. The thirty-nine-year-old from Kiowa, Colorado, and a member of Wounded Warriors from Team River Runner, was the first double amputee to cross the finish line in a custom-built hand-cycle. Strong’s time was in incredible 2 hours, 19 minutes and 10 seconds. “The most frequent comments I hear from competitors is that they enjoy the challenge of the course and the camaraderie of the event,” says race director, Peter Alter. Alter, the brainchild and founder of 8 Tuff Miles, was one of only 21 runners to take part in the inaugural event back in 1997. He returned to St. John in 1996 after time away and decided to take up running in an effort to quit smoking and get healthy. One Sunday morning, he started running towards Coral Bay from Cruz Bay on a whim. One water bottle, plenty of non-smoke filled breathes and 1 hour and 20 minutes later, Alter arrived at the T-intersection, or ‘downtown’ Coral Bay, both surprised and delighted. The idea for 8 Tuff Miles was hatched soon after, when Alter attended a meeting of the St. John Action Committee and discussion centered on ways to entice folks from St. Thomas and beyond to come visit St. John. Participation grew by six times the next year to 121. After that, numbers skyrocketed, surpassing the 500 mark in 2004, the 800 mark by 2010 and setting a record high of 1207 finishers in 2013. There have been 1000-plus finishers for the past five years. 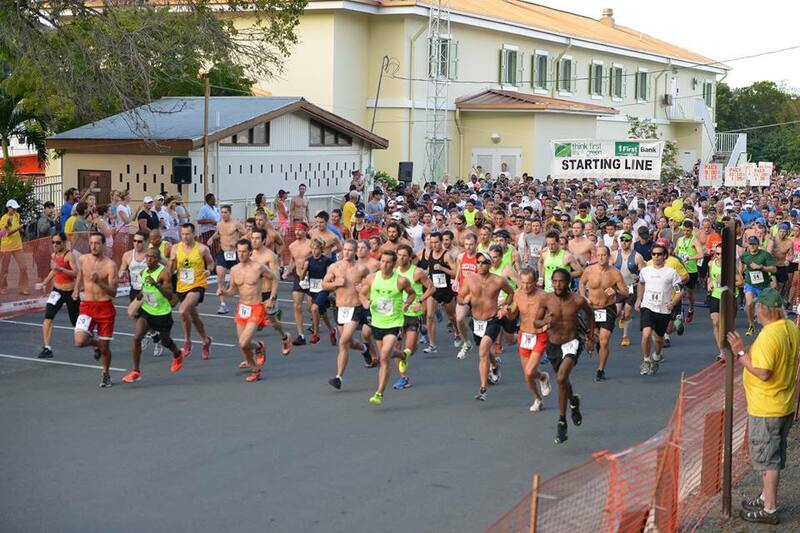 Today, 8 Tuff miles is the largest attended road race in the U.S. Virgin Islands. The fun doesn’t stop after the run. Finishers and non-runners alike gather in the afternoon for the 9th Mile Awards Ceremony in Mongoose Junction, Cruz Bay. What makes 8 Tuff Miles special? 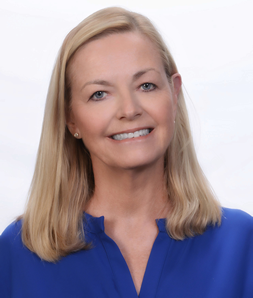 “All corners of the community participate in one way or another making it enjoyable for everyone,” says Alter. Community support has been strong ever since the first year. This is when students from the Future Business Leaders of America at the Julius Sprauve School volunteered to staff the 12 water stations along the way. Today, several community groups have assisted with this job, vying with one another for bragging rights for the water station with the zaniest decorations and costumed volunteers. In return, 8 Tuff Miles benefits the community. Beneficiaries include St. John Rescue, the Moravian Church, and Pets with Wings. What’s more, Alter says over $65,000 in scholarships have been awarded to runners in age groups 18 years old and under. *Photos courtesy The St John 8 Tuff Miles Facebook page.